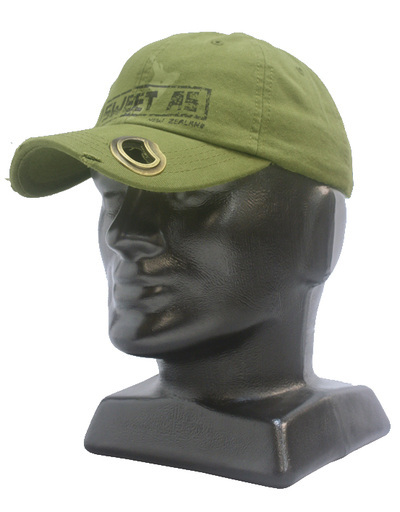 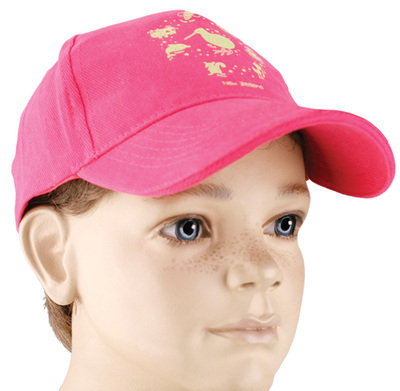 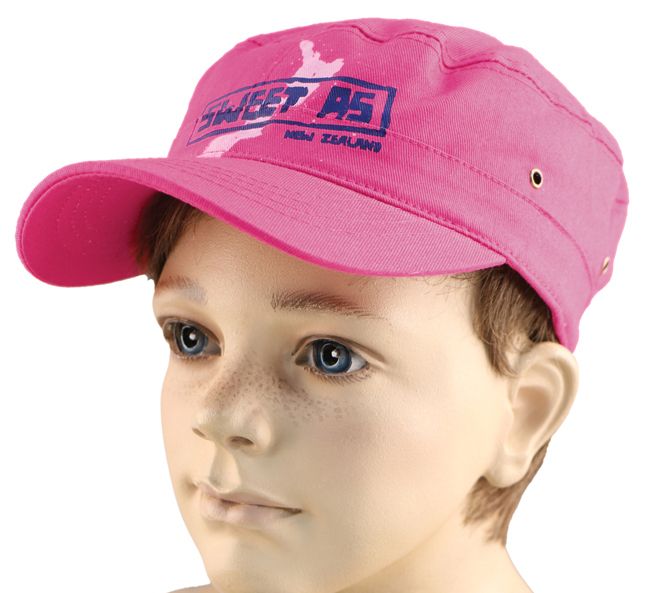 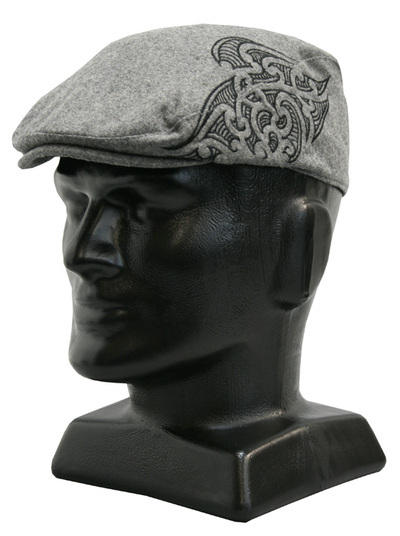 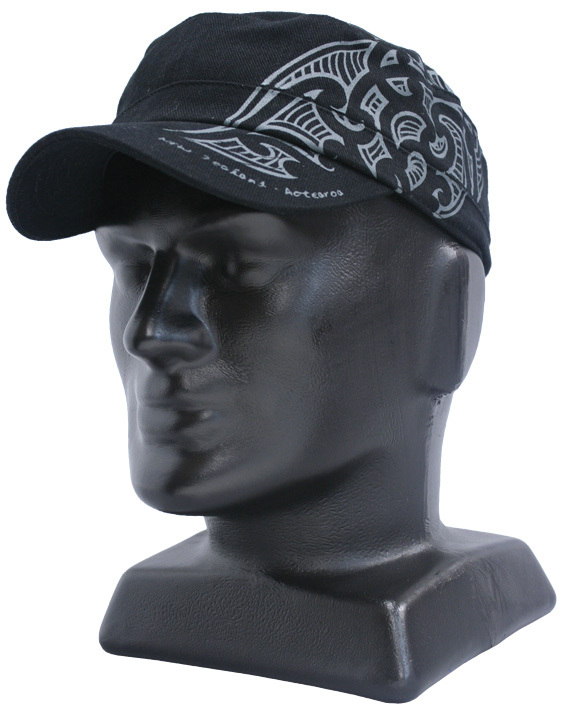 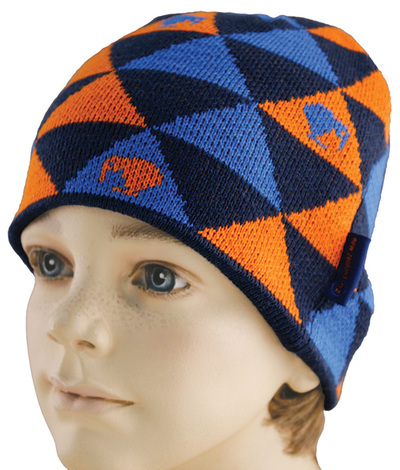 We have a broad range of hats, including baseball caps, military caps, cheese-cutter hats and beanies. 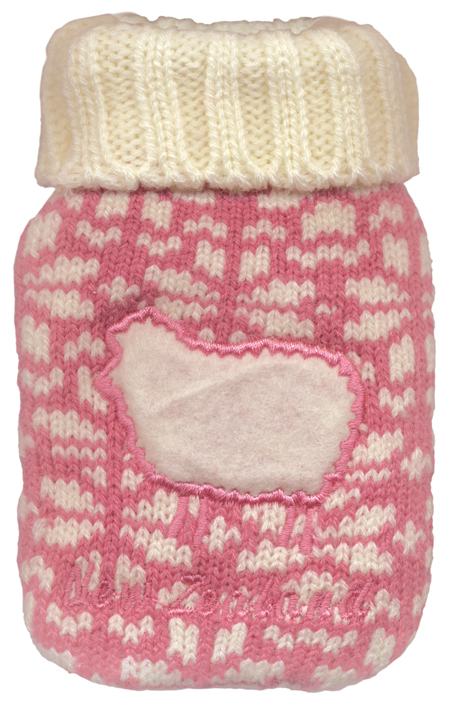 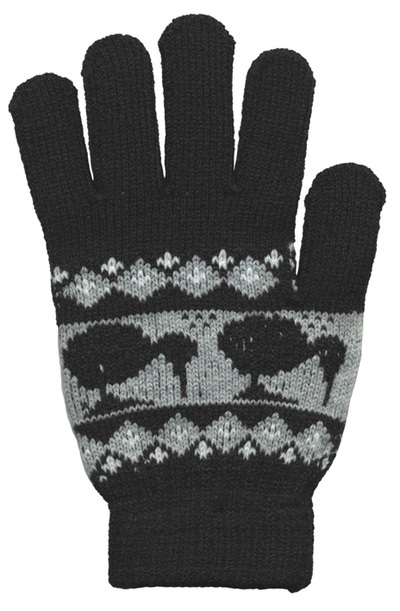 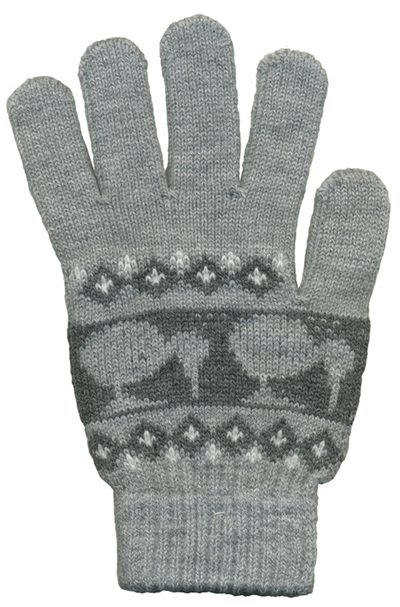 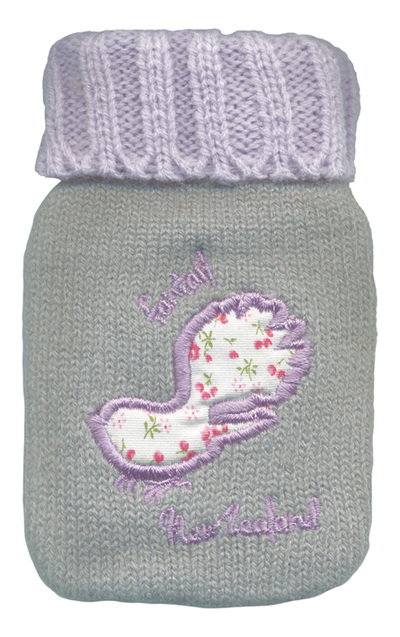 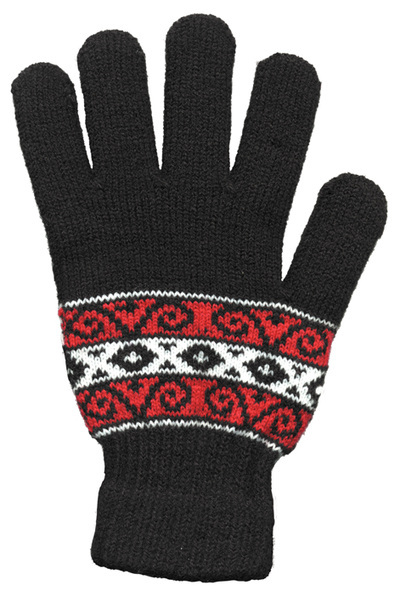 For the colder times of the year, and for the colder areas of the country, our gloves and handwarmers are the perfect items. 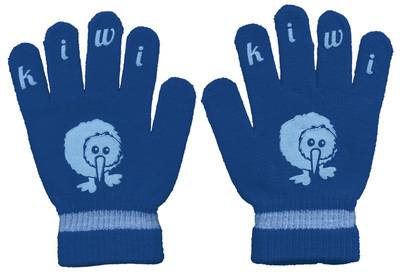 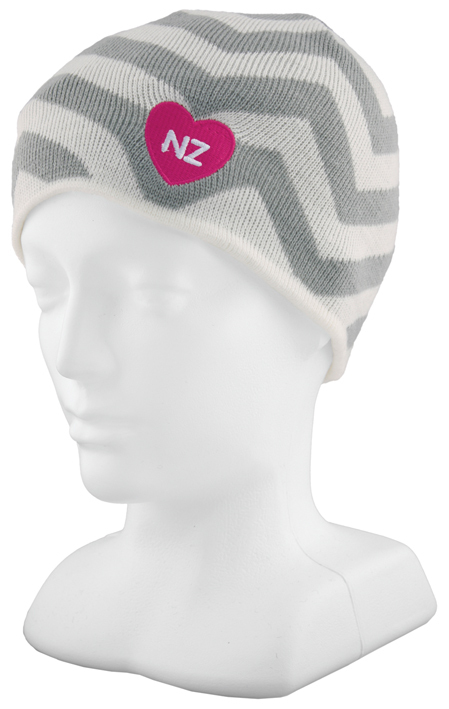 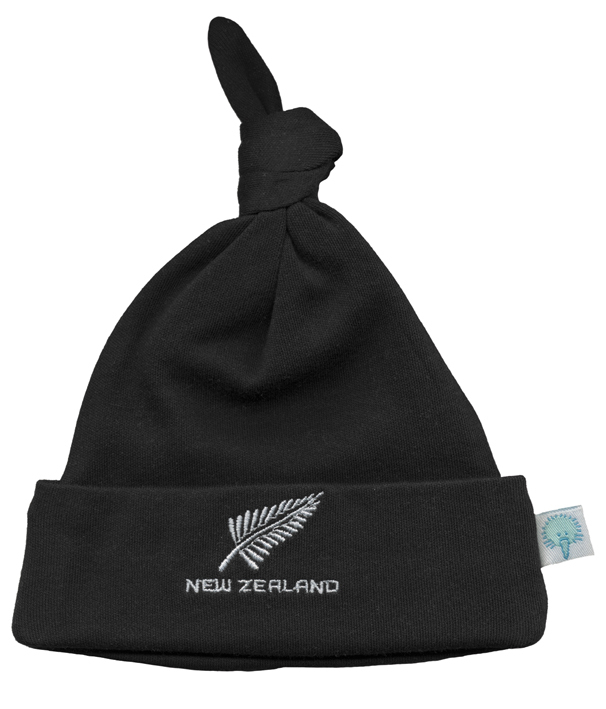 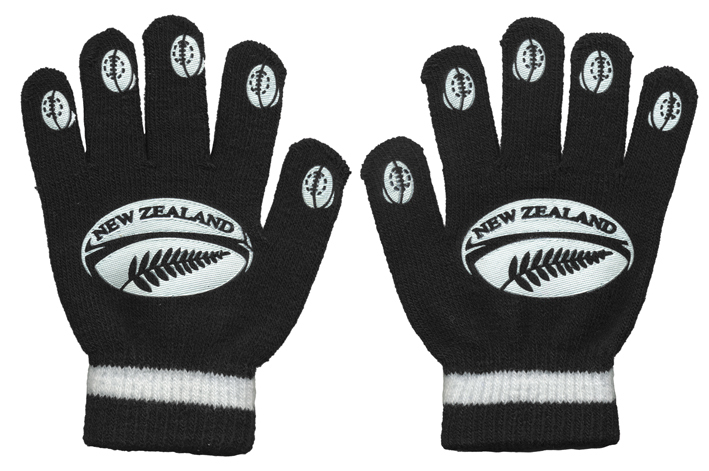 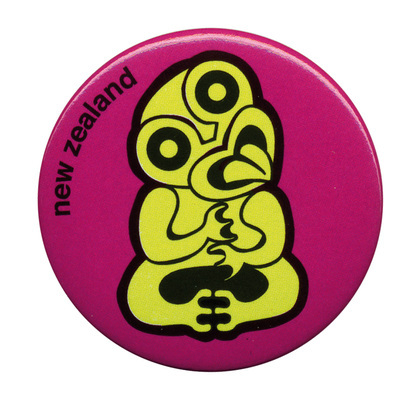 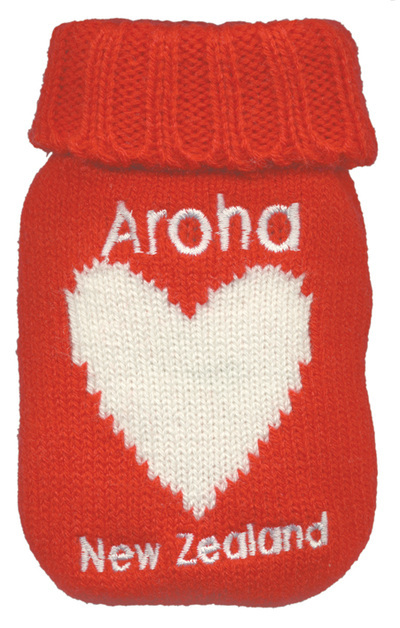 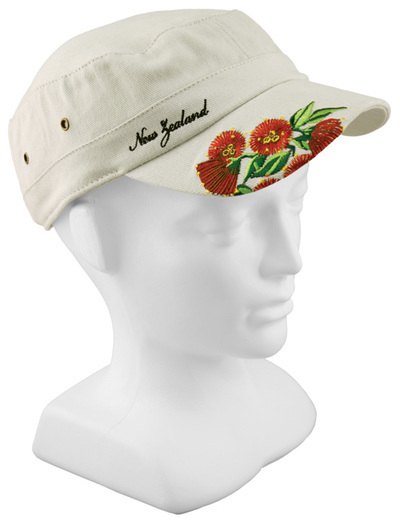 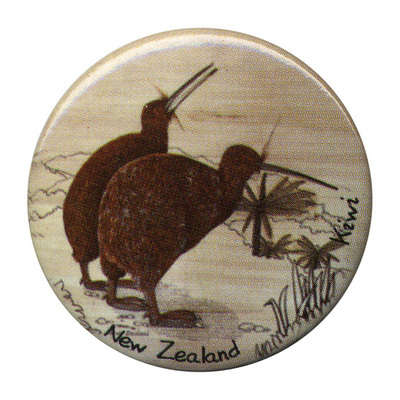 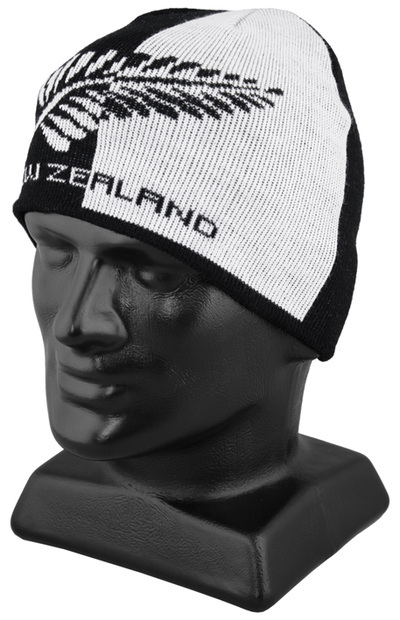 Even in the summer months, our visitors from the northern hemisphere are often returning to the cold, and are now able to give these heart-warming gifts from NZ. 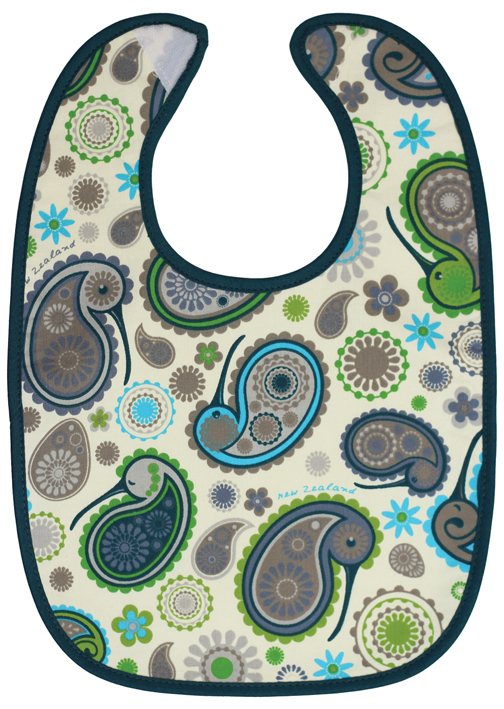 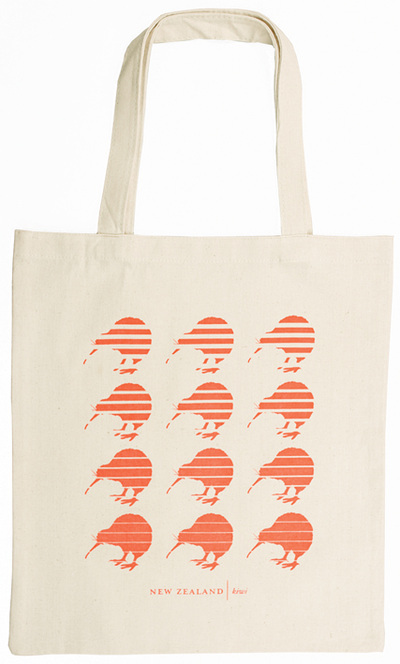 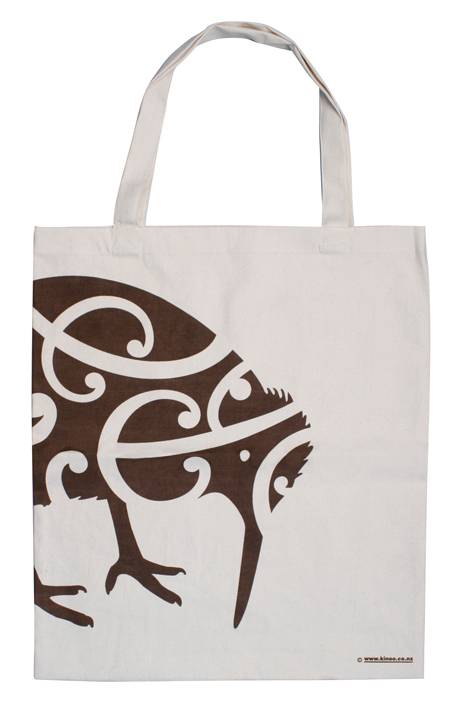 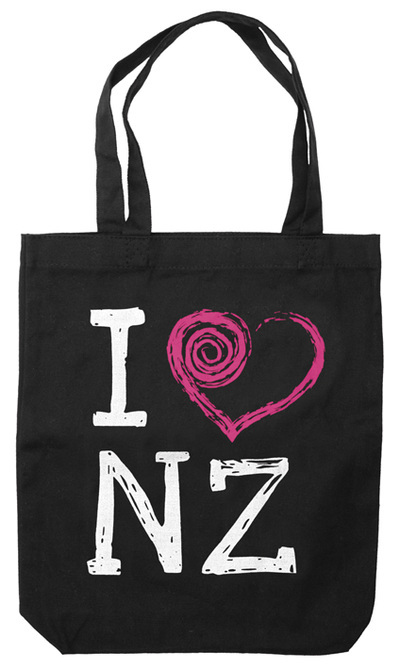 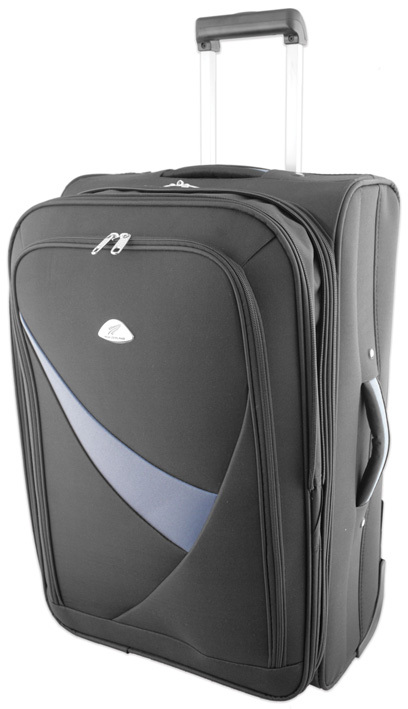 Our range of bags includes shopping bags, childrens novelty bags, tote bags & wine cooler bags. 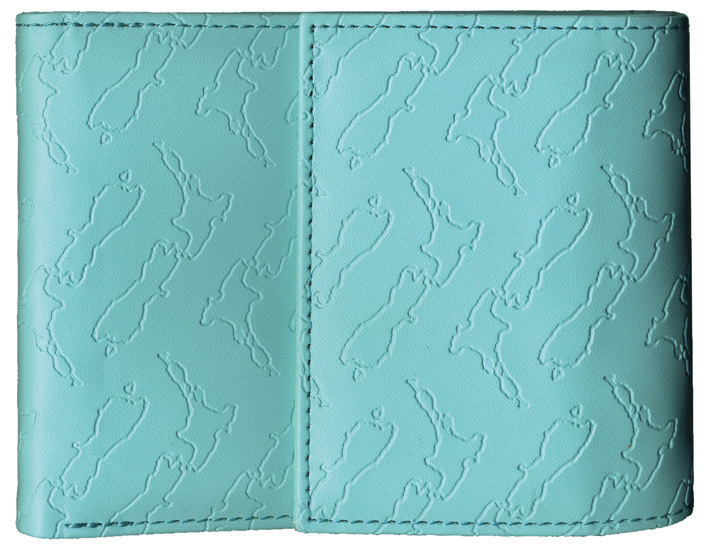 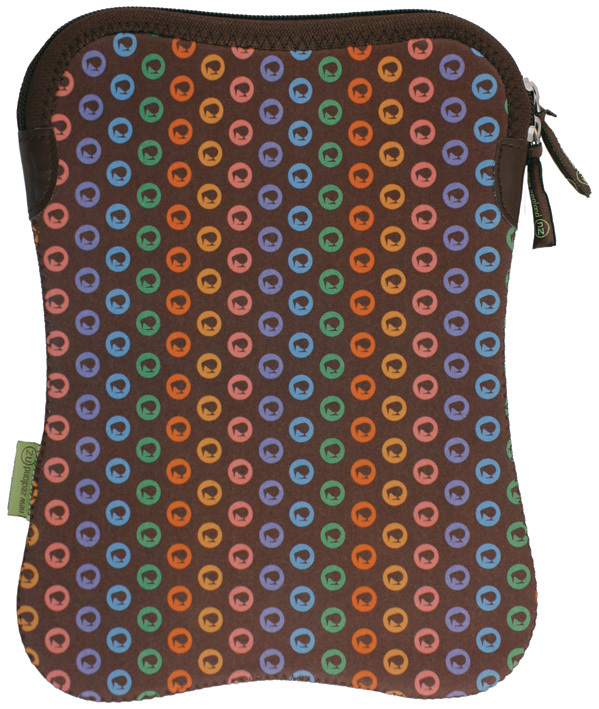 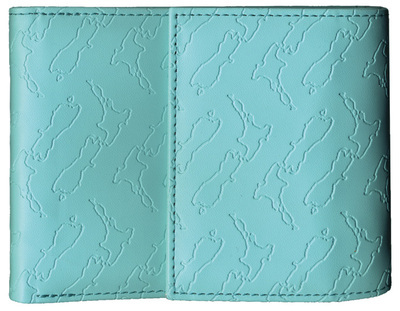 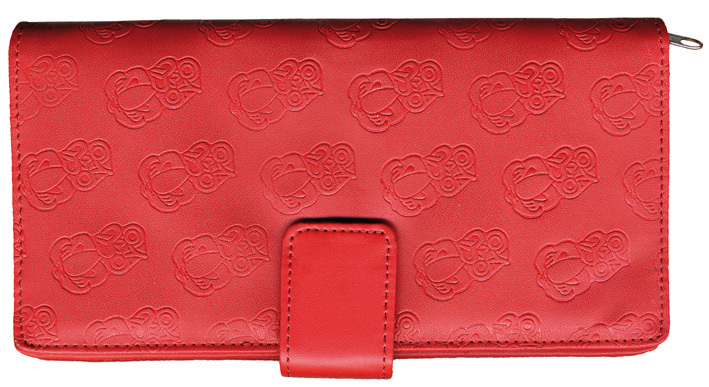 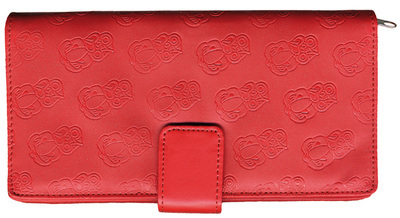 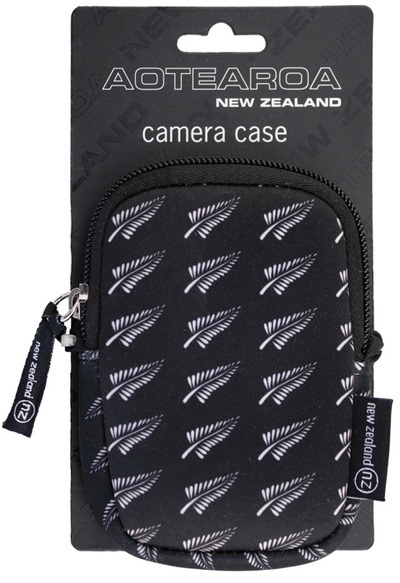 Our cases, wallets and purses are great practical items for all travellers, and are available in various fabrications and designs. 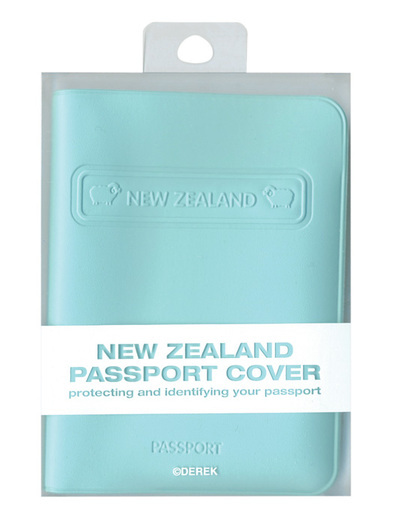 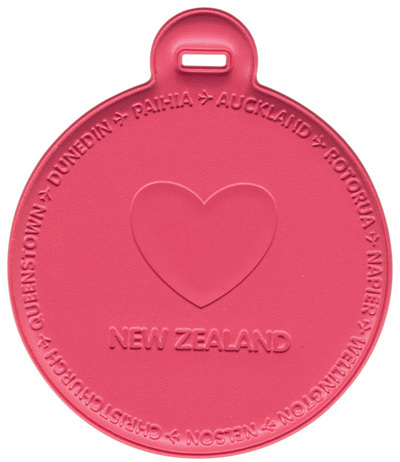 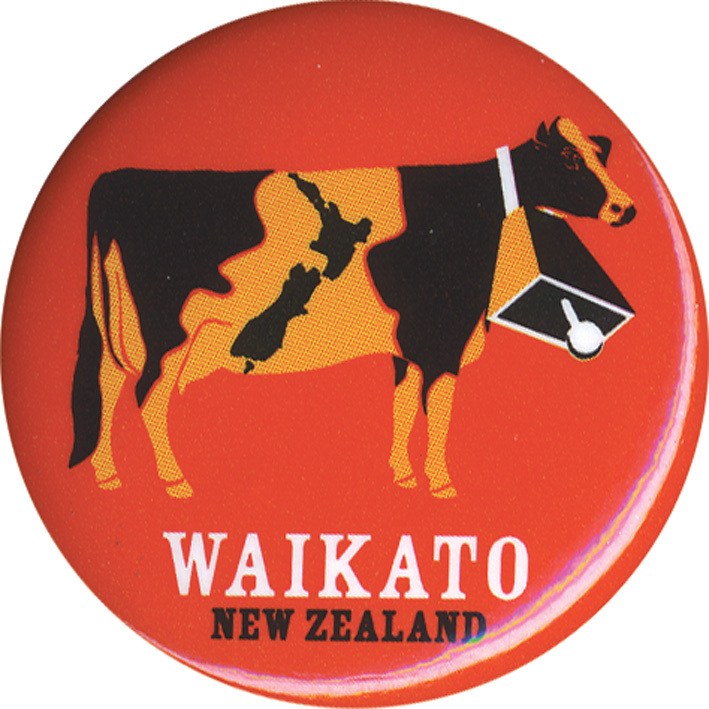 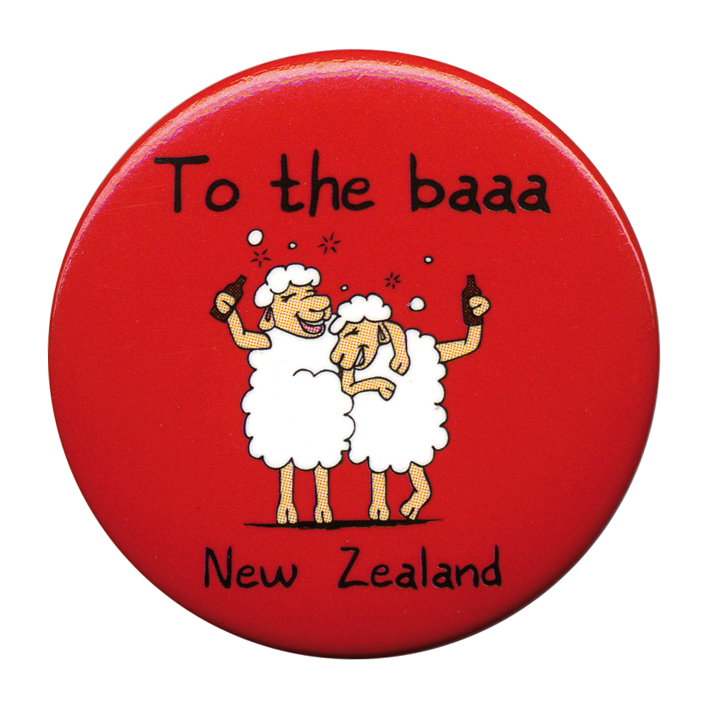 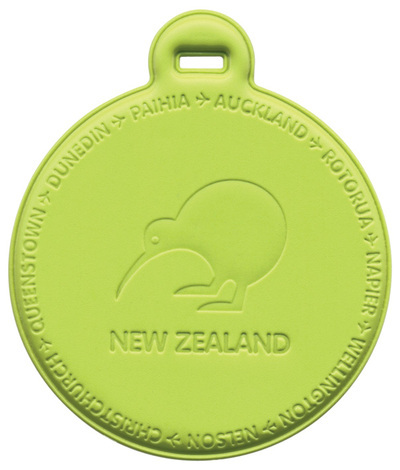 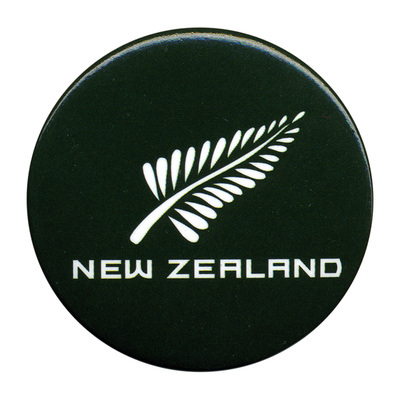 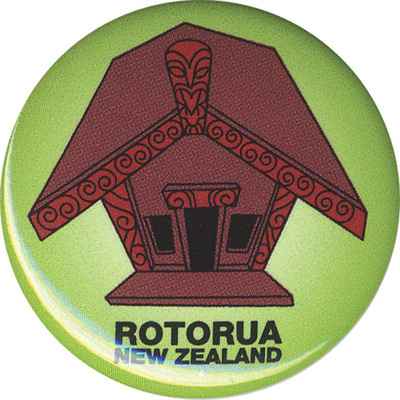 Our luggage tags, luggage identifiers and passport covers are fun and practical souvenirs for visitors during their travels in New Zealand. 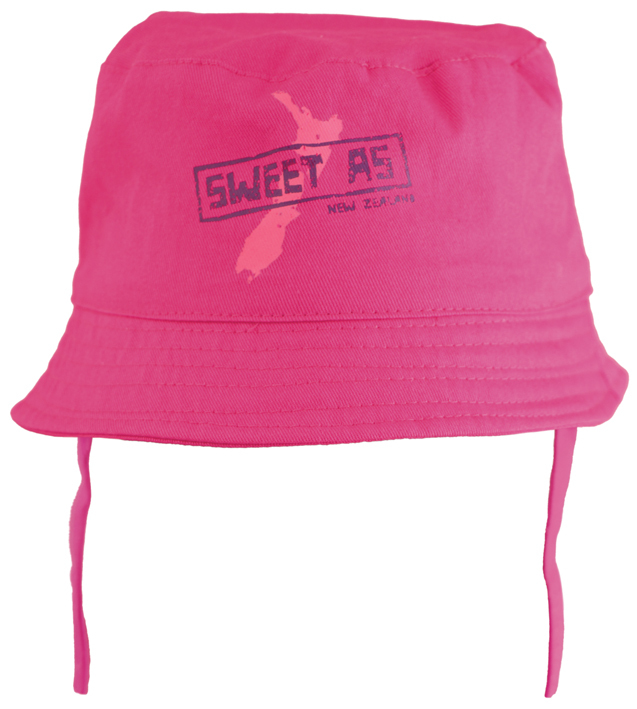 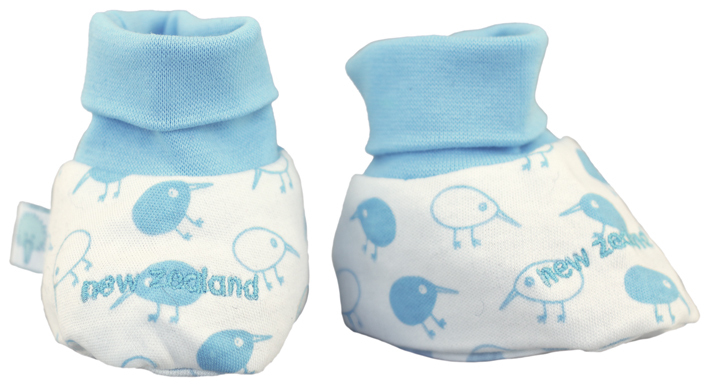 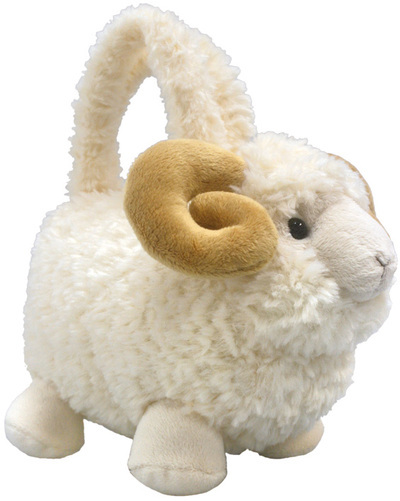 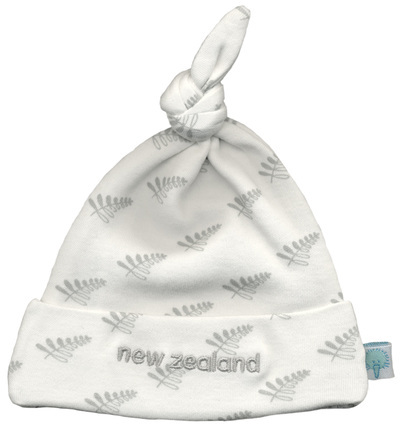 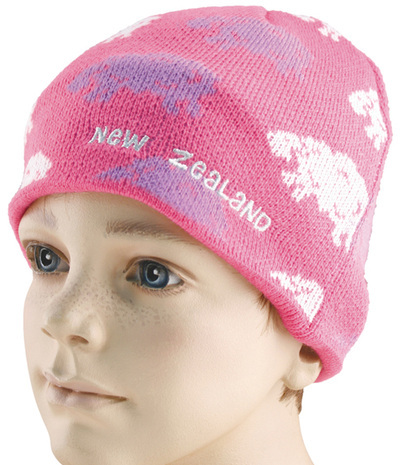 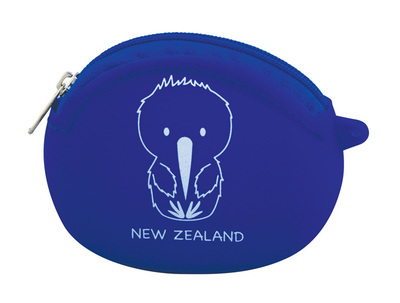 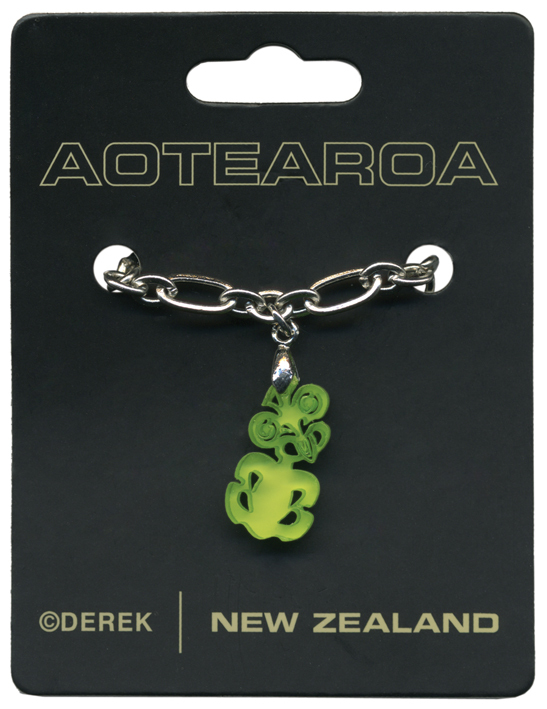 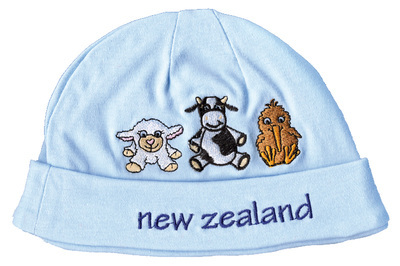 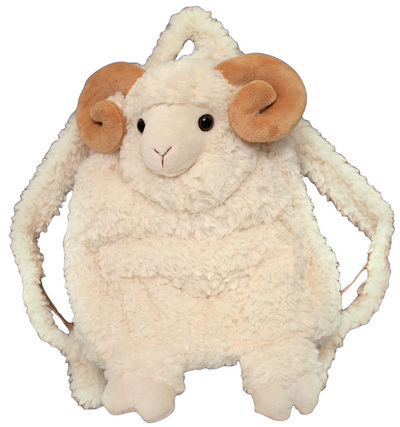 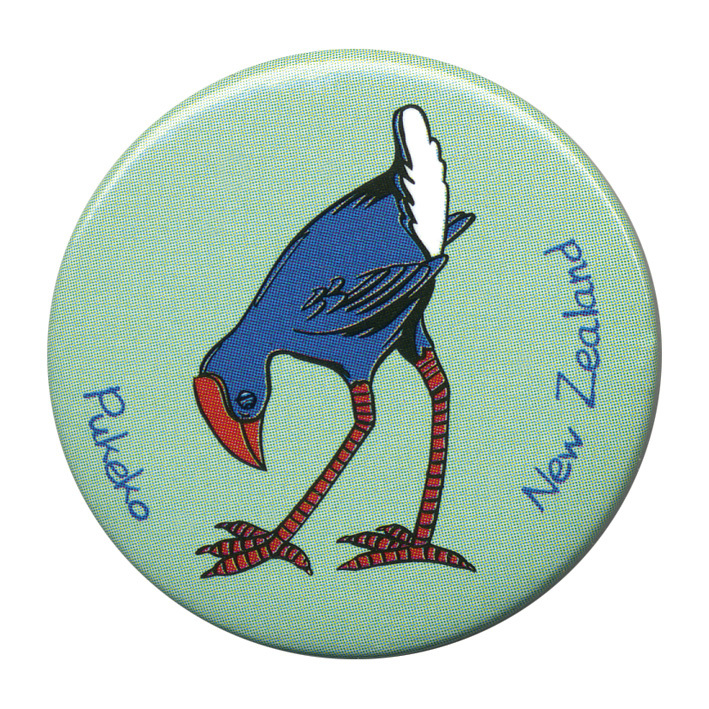 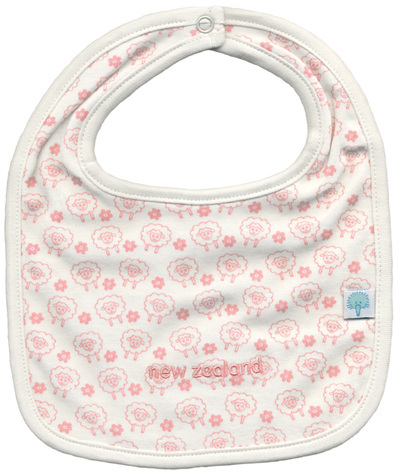 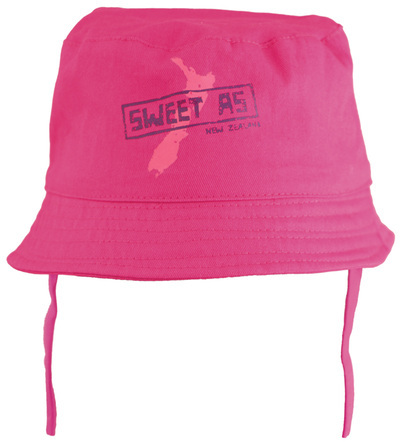 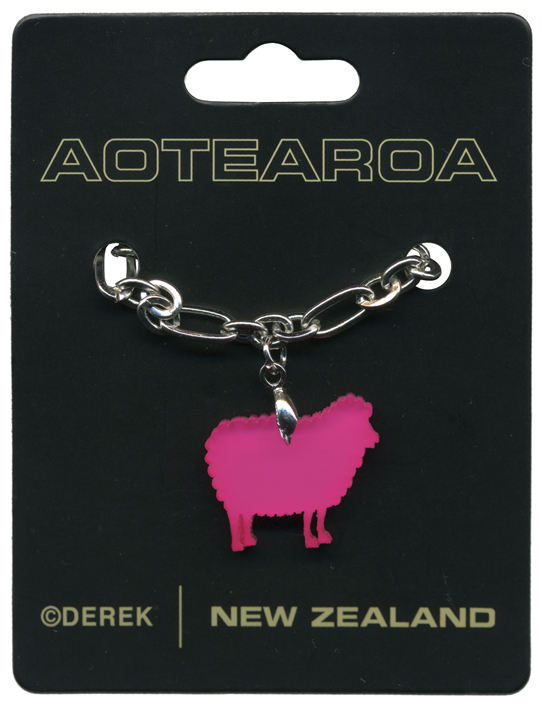 We have a great range of accessories for the smallest of travellers, or simply beautiful gifts for the little ones when returning home from New Zealand. 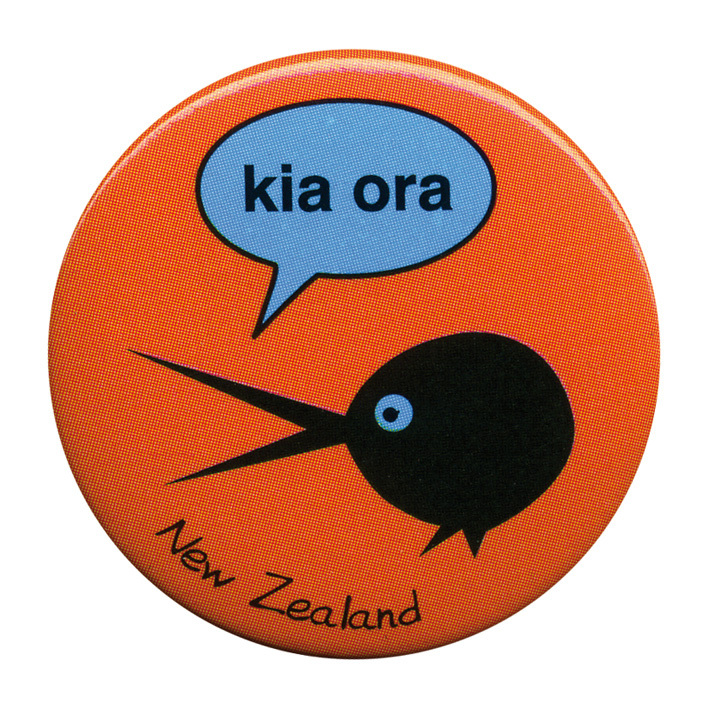 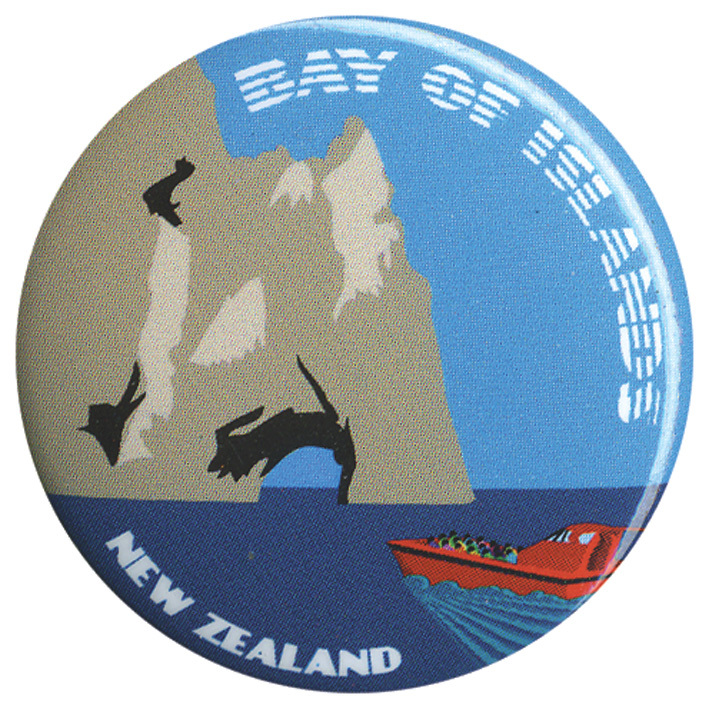 Our vast range of badges are great little items for younger visitors, as well as free and independent travellers, who often collect little items like these to carry with them on their onward journey. 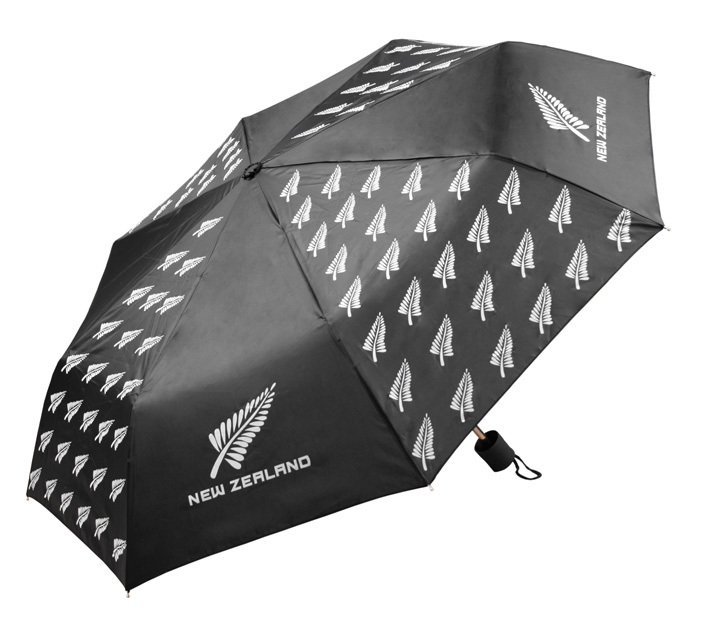 Unfortunately it can rain often in New Zealand during the winter and spring months. 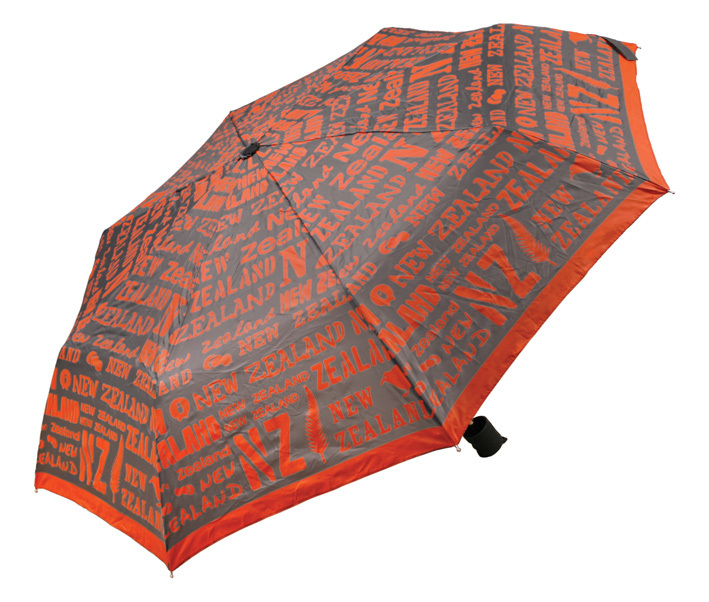 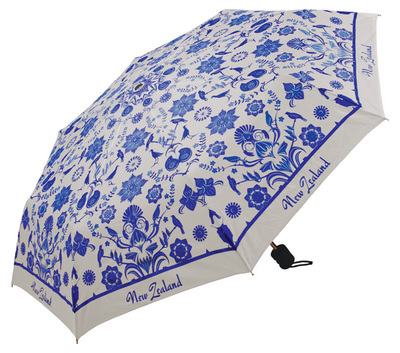 An umbrella can be a wry memento of a visitor's time in New Zealand. 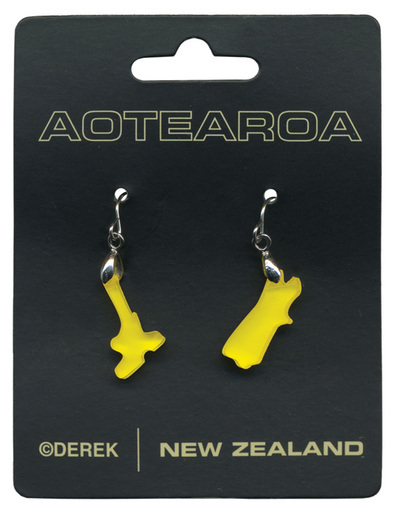 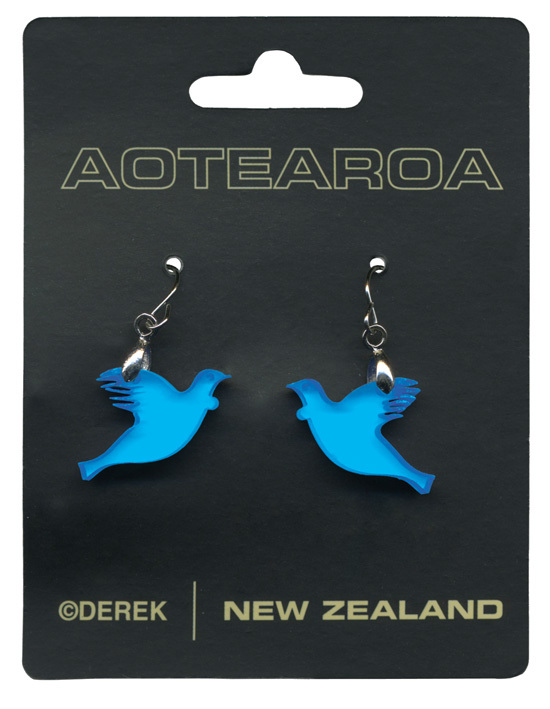 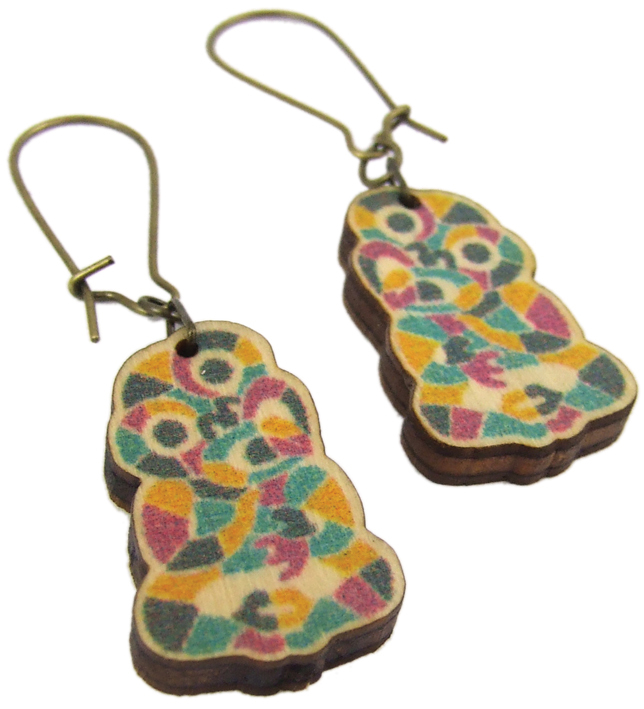 We have a range of fun jewellery designs, including our NZ made sustainable pine earrings and necklaces. 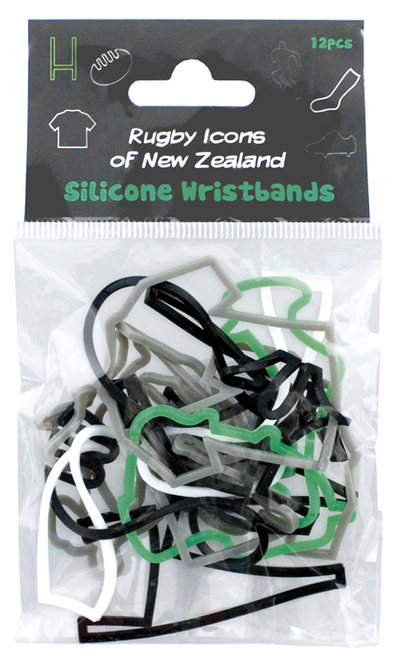 Our slap watches are a range of watches with a silicone rubber strap that snaps around your wrist. 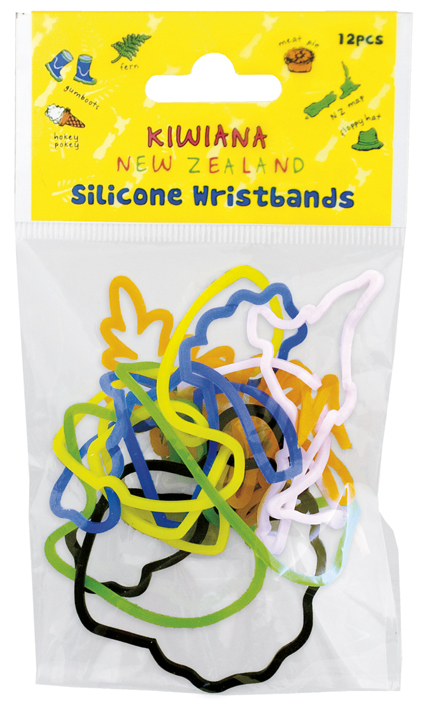 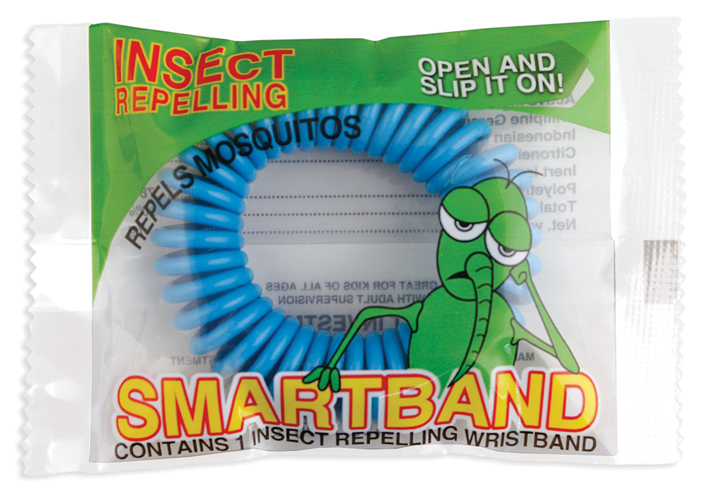 This fun range of products is ideal for kids of all ages. 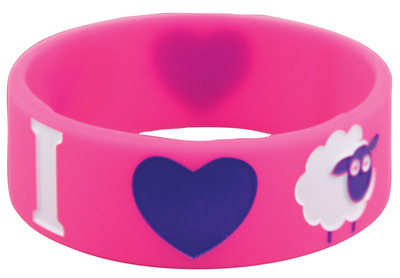 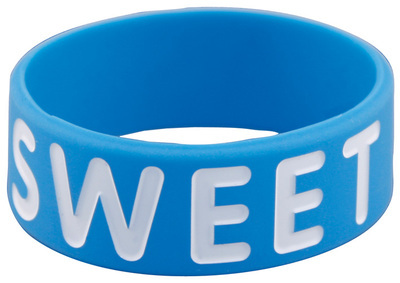 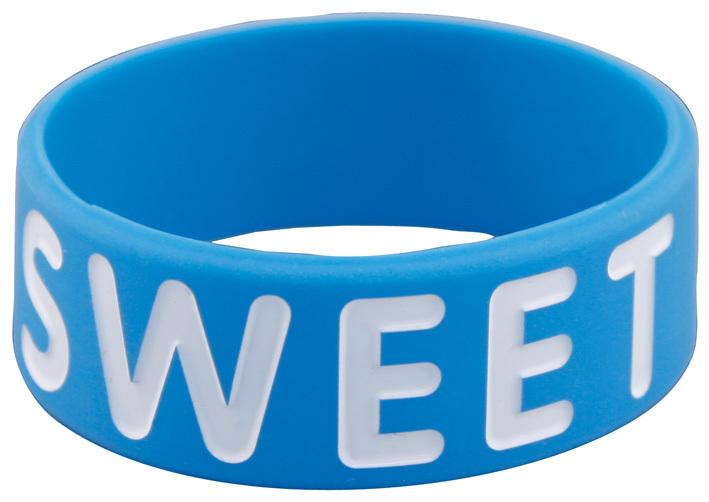 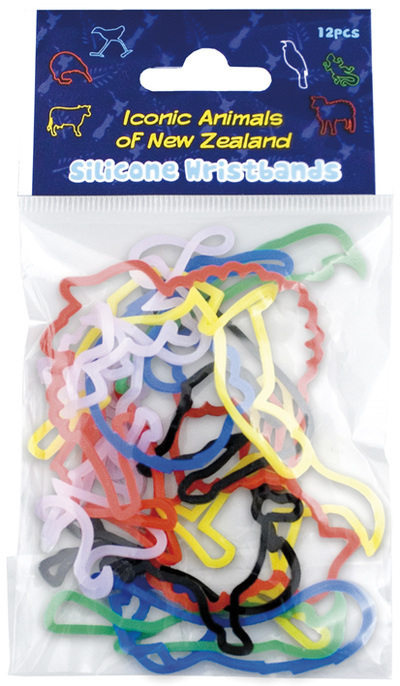 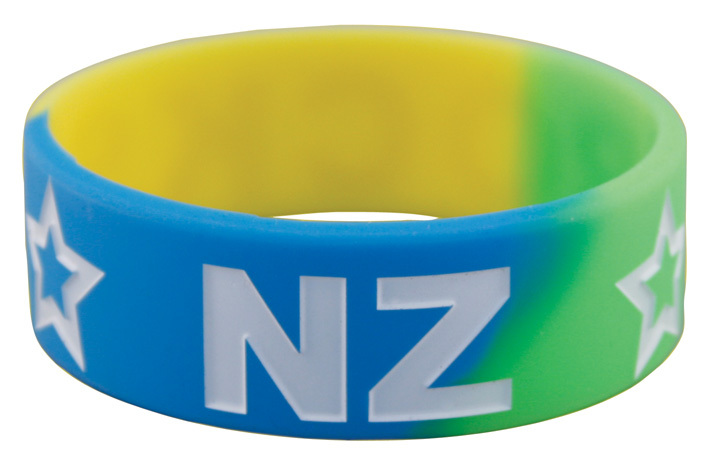 We have various styles and designs of silicone wristbands. 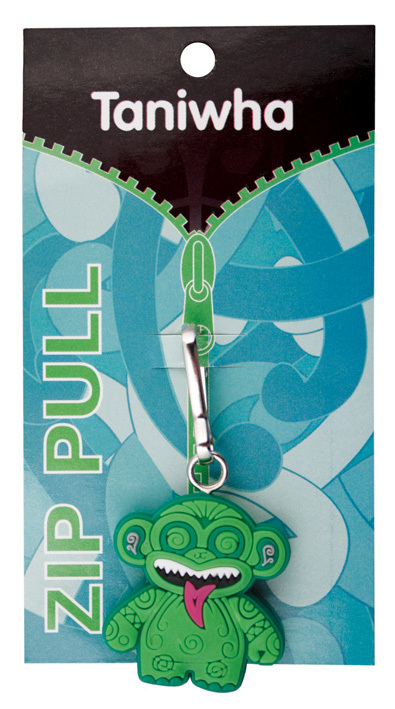 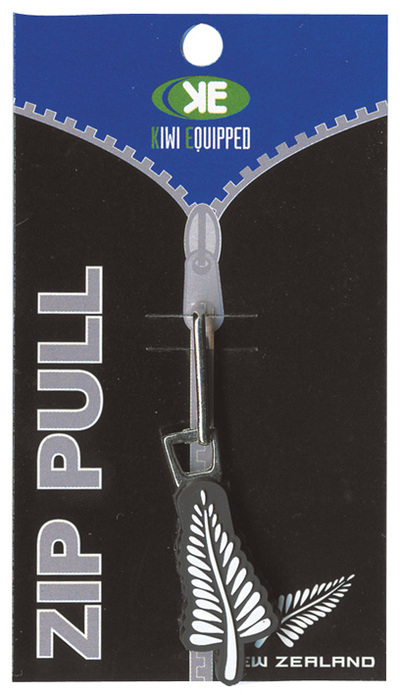 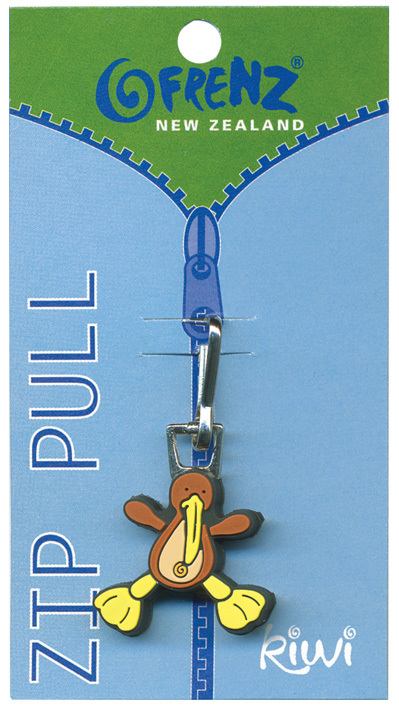 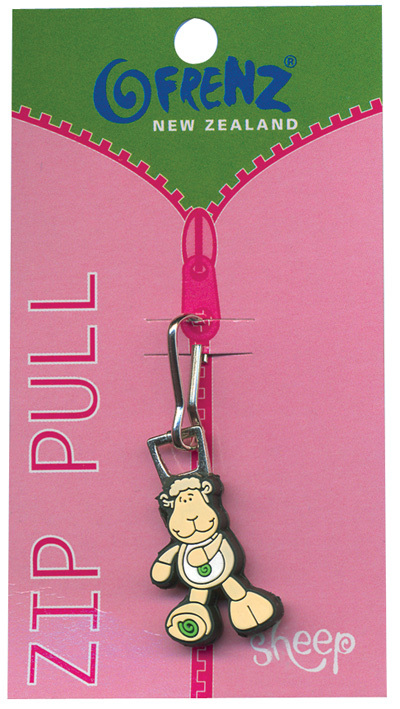 Zip pullers can be attached to almost any zip, making it easier to pull the zip, and also adds a little more personality to your zipped item.